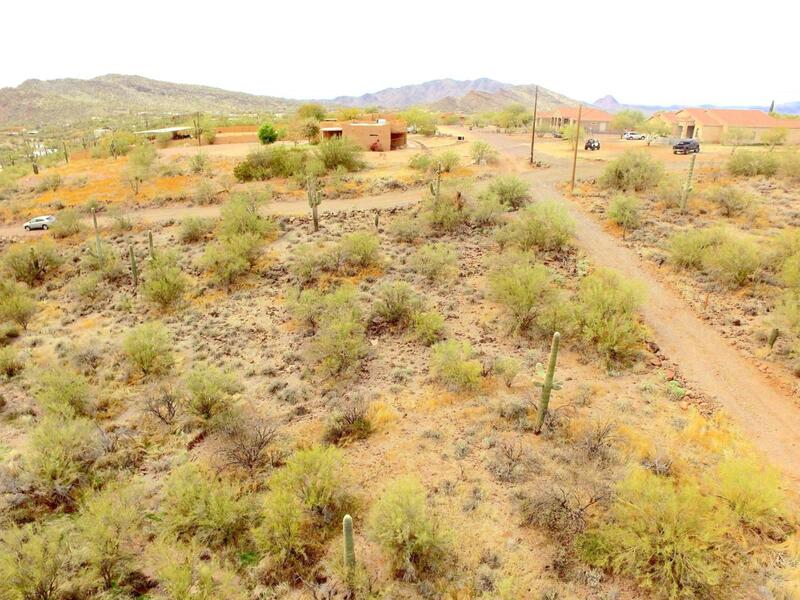 Gently sloping lot with gorgeous views of the surrounding mountains, this 1.48 Acres is right on 20th Street which makes for very easy access. There is power at the street and there is a shared well for water. This custom home neighborhood is mostly developed with beautiful homes and a few horse properties this lot along with the two adjacent lots are some the last lots in the immediate area. There are light CC&Rs to protect your future value of your dream home. Architect, builder and lender referrals available.